Autism tips to know as you start your journey! If I Need Help asked our friends who have adult children with special needs to share “3 things I wish I knew when my child was first diagnosed that I know now” Todays’ Autism tips for parents are from Shelly McLaughlin and Syrenthia Farris. They share the important things they wish they knew when her child was diagnosed. Autism tips 3 things I Wish I Knew When my Child was Diagnosed that I Know Now! When Hunter was first diagnosed with Autism I felt alone with a sense of grief. Fortunately, I was able to connect with local support groups and with Pathfinders for Autism (which would ultimately become my career). I wish someone would have reassured me that I was going to find incredibly supportive people through this journey. Without Hunter’s diagnosis, I would have missed opportunities to meet some amazing people. It’s been at least eight years, but still fresh in my mind. The nightmare of being at the grocery store check-out and watching my four-year old son run out the automatic door and straight into the parking lot. But bolting from the scene didn’t only happen at grocery stores – it seemed to happen from every location. I wish someone would have told me that it would be possible he would one day outgrow his tendency to wander and elope (and fortunately he did). But when your child with Autism has difficulties, we tend to blame everything on the diagnosis. I wish when Hunter was younger I could have better understood that some bad behaviors, while undesirable, are age appropriate and unrelated to his Autism. 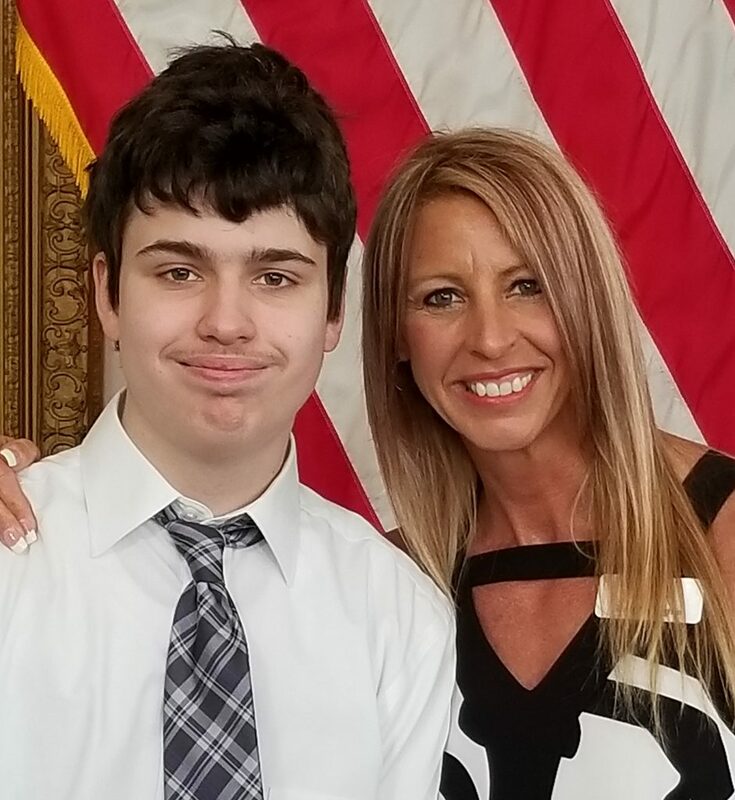 Since embracing this journey with my son, I have developed and conducted Autism Trainings for various organizations including the Maryland State Police, Maryland Capitol Police, multiple County Police/Sheriff’s Departments, fire departments, EMS staff, corrections officers and other professional organizations. I am a certified police instructor by the Maryland Police and Corrections Training Commission, CIT certified through Montgomery County Police, and certified in Mental Health First Aid through Harford County Sheriff’s Office. I have also written several of our PFA Tips articles that have appeared in other publications, such as Chicago Special Parent Magazine and Autism Parenting Magazine. 3 Autism tips that I Wish I Knew When my Child was Diagnosed that I Know Now! 1.) The importance of Self-care. I wish I knew back then how important it was so I could have start early on. 2.) How raising autism has been such a blessing and positive impact on my life and the ones I serve/advocate for. When I was just 19, my 2 year old son Stephen was diagnosed with autism. I had to become a strong advocate and navigated through an endless maze of doctors, clinics and treatment centers. After 20 years of advocating and serving as the primary caregiver for my son I reached a breaking point. I was emotionally exhausted and had to enlist the support of close friends and family to rejuvenate and jump start my life. The process was endless and needed deliberate amounts of self care. It was this experience that birthed Parents of Children with All Special Needs POCWASN. 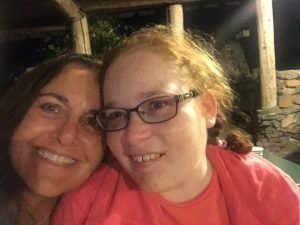 If I Need Help asked our friends who have adult children with special needs to share “3 things I wish I knew when my child was first diagnosed that I know now” Todays contribution is from Lisa Szilagyi. Lisa shares the important things she wishes she knew when her child was diagnosed. Usually other parents: It can be very isolating having a child with a disability and often other people – family and friends, won’t understand what you are going through. Find or create a community of friends who you can talk to, who can relate to your situation. It is so difficult when your child is missing milestones, and developing so slowly. Just remember that everyone continues to learn throughout their lives. Don’t listen to anyone who says “your child will never……….” It is possible that they might not, but always have high expectations. And early intervention is critical! Trust your instincts as a parent and as soon as you have concerns, try to find answers. This is the area that impacts families the most. Behavioral Intervention is so important, but find the right approach for your child. Everyone is different, what works for another child may not work for your child. You may have to try different approaches. Sudden changes in behavior can mean something – so pay attention and try to find out what is going on: Maybe it’s a physiological reason, maybe something is happening at school, or on the bus, and if your child isn’t verbal, they can only express it through a behavior. Trust your child’s behavior – if they seem to be afraid of something, try to find out what might be going on. Help other people – teachers, friends, family – see that behaviors may be a way of communicating. Communication is critical. If you child is non-verbal, try to find a communication system as early as possible. So many time behaviors occur because of frustration at not being able to communicate. IEP’s: Be a strong advocate for your child. Even though most of the time we are just trying to make it through the day, it is never too early to think about the future. As it turns out, the scariest transition of all is the transition out of school at age 22, and into adult life. Check out day programs, think about vocational opportunities, do a person centered plan to help create a plan for your child. 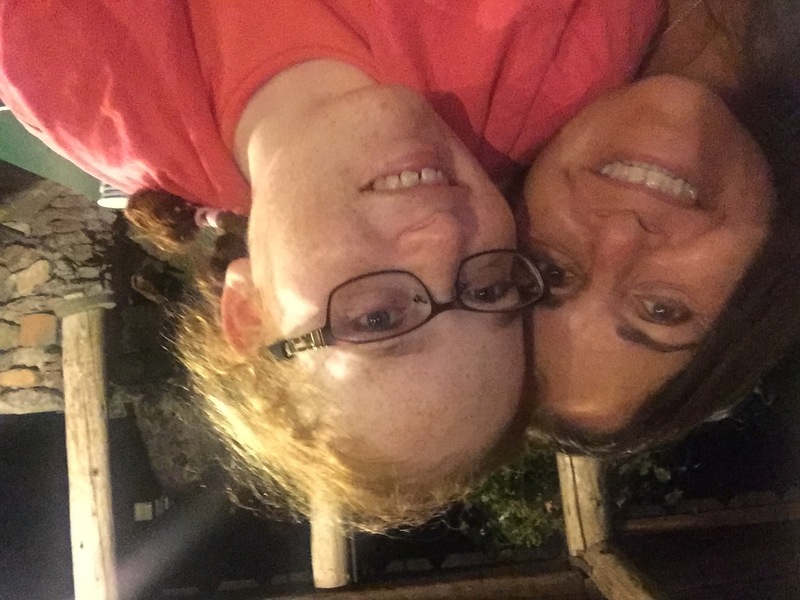 If I Need Help has asked our friends who have adult children with special needs to share with us “3 things I wish I knew when my child was first diagnosed that I know now” Todays contribution is from Dr. Lynette Louise AKA The Brain Broad. 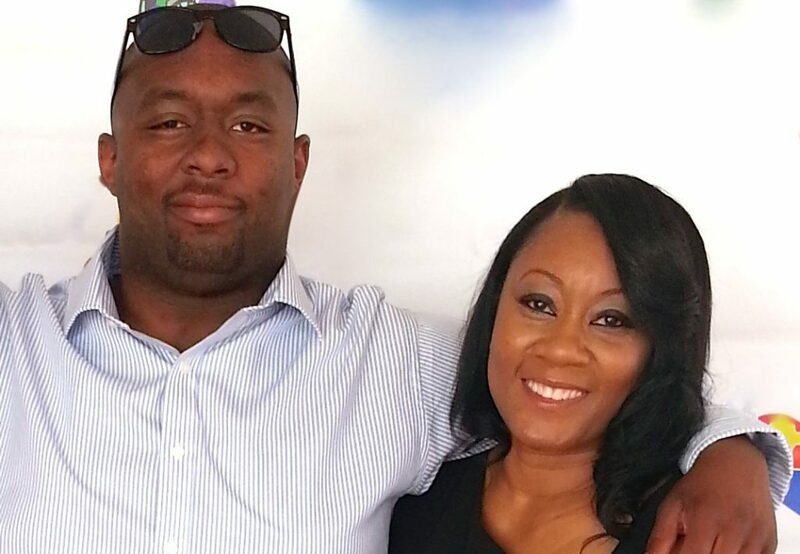 Lynette talks about her four adopted special needs sons! I Need Help makes wearable iD and offers a free Caregiver controlled special needs registry for our loved ones who may wander or need assistance in a critical moment. I knew they were different. A unique bag of behaviors and perseverations. I loved them as is and hoped to teach them to be more. 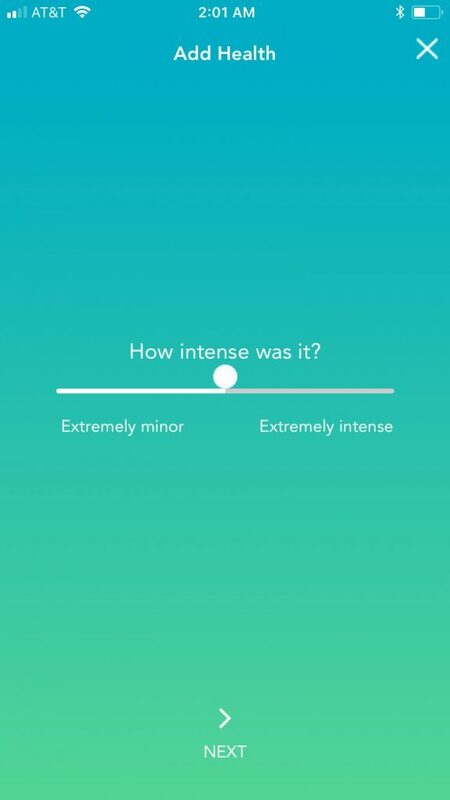 Each of them had extreme areas of discomfort and varying types of self harming habits. I loved them as is and hoped to help them become comfortable. 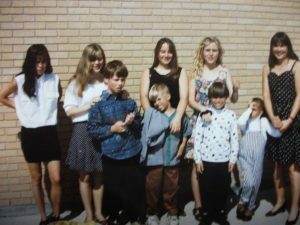 If I had any illusions about them it was that others could love this turbulent group of barely verbal boys like I did. I married several times trying to find someone who was as committed and energized by helping as I was. Finally I stopped looking for men and started growing some. My sons had the possibility of being fantastic (mostly) self earning tax payers. But teaching them how was my job. No school or program was going to do that for me. I fell in love with them as they were rather than as I thought they were going to be. For me the diagnosis of autism (and more) was not the devastating challenge it can be for parents because they were always challenged so I fell in love with them as they were rather than as I thought they were going to be. For me the hard part was coming to understand that others didn’t fall in love in the same way. That led us to push away from society and embrace teaching each other. This worked out for us but it is a dangerous path for those who do not find the right solutions. The adoption advantage could just as easily have become the adoption disadvantage. Hopefully with such high numbers of ASD individuals, by speaking out and sharing their journey we as a society can learn to enjoy the difference rather than try to expunge it. Be sure to sign up and stay in The Loop! 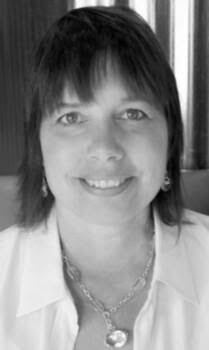 If I Need Help has asked our friends who have adult children with special needs to share with us “3 things I wish I knew when my child was first diagnosed that I know now” Todays contribution is from Debra Muzikar with important recommendations for Parents of Newly Diagnosed Children. I Need Help makes wearable iD and offers a free Caregiver controlled special needs registry for our loved ones who may wander or need assistance in a critical moment. Other parents, especially parents who have shared a similar journey, can give you emotional support and insights into navigating systems that are complex. 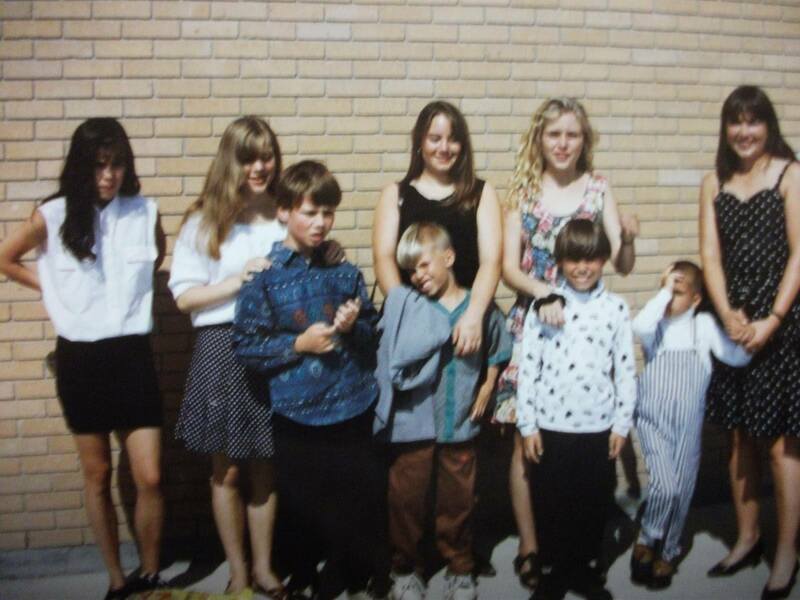 I joined a therapeutic parent support group when Kevin was only 3 years old. I learned so much from an older mom whose son was 8 years older than Kevin. Through your child a new world will open with many new people and situations you’d never think you would experience. This can be a gift and is certainly an incredible journey. Many people who have come into my life because of Kevin (therapists, educators, other parents, and paraprofessionals) have become life-long friends. Kevin’s diagnosis has made me a much more compassionate and better person. Many school districts and governmental agencies may ask you to sign HIPAA forms. Don’t do it! I made a critical mistake in signing a form that I should not have and the school district used the information against Kevin. Also, don’t post embarrassing things on Facebook and Social Media about your child without their permission. 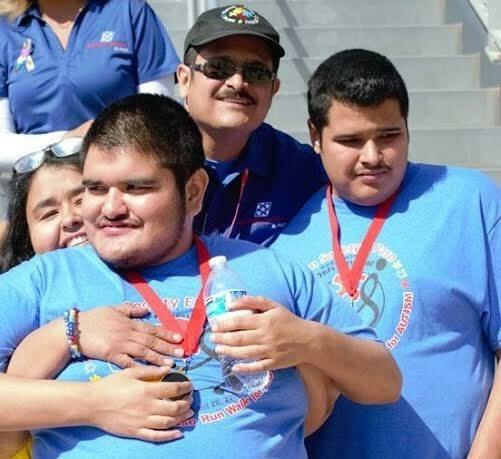 If I Need Help asked our friends who have adult children with special needs to share “3 things I wish I knew when my child was first diagnosed that I know now” Todays contribution is from Armando Sandoval of The Autism Society of Texas-El Paso. If I Need Help makes wearable iD and offers a free Caregiver controlled special needs registry for our loved ones who may wander or need assistance in a critical moment. After much thought and consideration, I believe that there is really only 3 that are important. Who is your child? What are their limits? Don’t forget yourself. Ok, maybe 3 1⁄2. Socialization is important too. Good news! Your child, no matter what, is still a child. They still have the wonder of curiosity and the desire for satisfaction. When my own parents would question my sons’ behavior, why does he do that? I could answer, because he’s a kid. Kids do goofy things. Kids will break stuff, because they are clumsy, curious, destructive… children. They all steal candy, they all pretend not to hear, they all like to eat dessert first. And when they are teenagers, they all get sullen, broody, (selectively) anti-social, and overall unbearable. It’s not fair, after all the autism stuff, you still have to deal with teenagers, but that’s good. This gives you a reason to love your kid and know that not all behavior problems require specialized intervention. Sometimes it requires good old-fashioned parenting that does not always work for parents of typical children either. Good news! Your child is far more capable than you recognize. A lesson I am constantly having to relearn and one that I see many parents’ are afraid of. Maybe it is our fear of our children failing. As a parent, we don’t give them the option of trying for something and giving them the opportunity to learn from not succeeding. When I am able to let go of my fears, “just to see what will happen,” they constantly surprise me. Not that they succeed or do a task correctly, but that they try and understand, and they try again! The worst phrase, “they won’t understand,” needs to be eradicated. It may be true, but so what? Like any child, character isn’t built by whether they cry for hours after they fail, but whether they try again. So, before anyone asks, yes we have an electric razor. Self-shaving is an important task that is loaded with fear. Why allow a chance for failure on such a painful scale, rather than minimize the risks and still allow your children a measure of success? Outside of anything that can physically harm them, we have no business deciding their limits. You have to take care of yourself. Everyone knows this and everyone agrees, however follow-up is very poor. You may not feel there is time for it, but your energy and stress levels suffer for it and you lose time. The end result, your kids suffer more. Corollary: join a support group. If there isn’t one available, start one. This may seem ridiculous, if you don’t have time to take care of yourself, how would you have time to commit to a group? The truth is, this ends up giving you time back. Not only do you talk to people who understand what you go through, they can offer suggestions based on their experiences. The first time you hear, “Me too!” it will rejuvenate your soul and your spirit. Your child is not defined by an Autism diagnosis. Your child’s future is not limited by an Autism diagnosis. Your care should not be held hostage by an Autism diagnosis. You are not alone. Recently during Autism Awareness Month, we learned of a mobile health company that plans to connect the autism community and use data to better the lives of parents, families, and children with autism. Much like the different colors and shapes that represent the diversity of the people and families living with autism, Chronaly’s team and background mimics these people and families. Chronaly’s culture and team embraces and practices inclusion and integration (much like National Autism Awareness Month, their app and logo are even blue) and is on a mission of establishing an autism app with a focus on inclusion and integration. 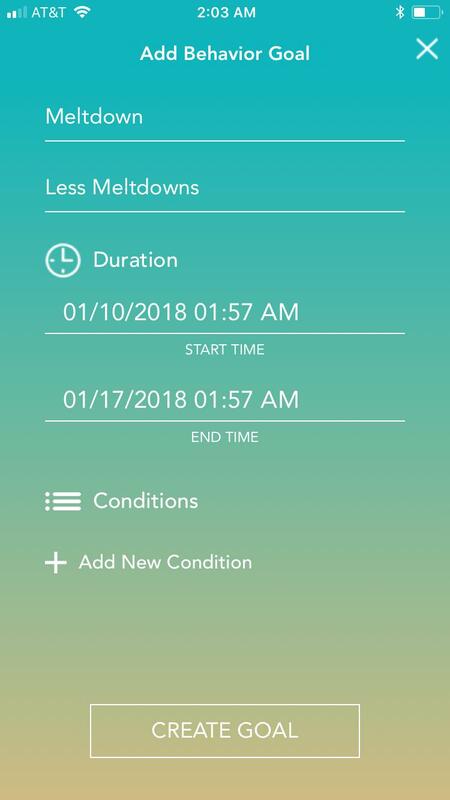 Here’s how Chronaly’s Autism App helps. This year, Chronaly launched its first app focused on autism for iOS and Android. 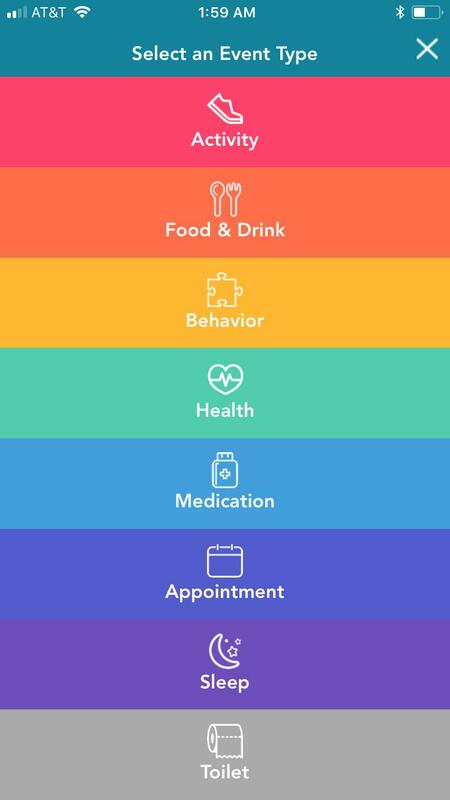 Their app was developed to include and integrate the care community—parents, therapists, teachers, doctors, etc.—under one roof to connect and come together to better care for and support people with autism. 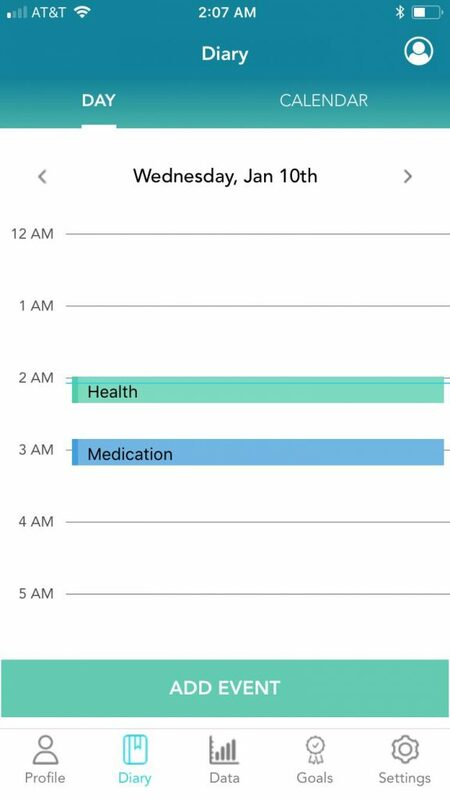 Based on research and interviews with parents, therapists, teachers, and others in the community, Chronaly’s team took on the challenge of creating features that really matter for improving treatment strategies—such as simple logging of daily activities and personal data for use anytime, anywhere on your phone. Through its analytics platform, Chronaly hopes to use data to improve every facet of autism-related education and treatment (from using goals to help teachers and therapists devise and evaluate IEPs, to providing helpful insights for parents to discover causes of meltdowns and health issues). Accordingly, Chronaly’s mission was inspired by Lily, one of its co-founders, and her observations growing up with her brother, Jeffrey, who has autism. From her perspective, “it was so weird to think how my brother’s psychiatrist would change his meds based on a 15 minute conversation once a week with my dad and brother.” This approach especially neglected tons of crucial data into Jeffrey’s well-being, like his behavior at school through what his teachers and caregivers saw. Moreover, it neglected the experience and data of those like Jeffrey. As she jokes, “Jeffrey might be unpredictable sometimes, but what if we had data on 1000 Jeffreys? We could see helpful patterns and figure out triggers.” Through the insights generated by Chronaly’s data analytics, in the near future Chronaly hopes to empower all members of the care community with actionable insights for behavior, developmental, and health goals, based on anonymized data generated from across its user-base. 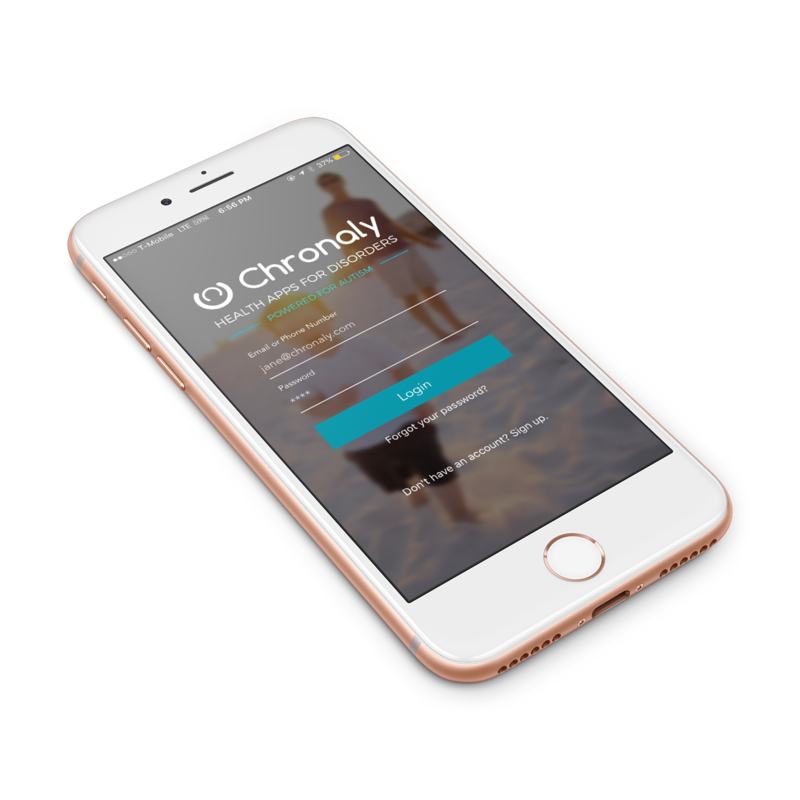 Going forward, Chronaly and its team are excited to include and integrate the voice and data from across the care community.